Now in its 25th year, Red Nose Day is a British tradition of amazing events, epic fundraising, funny sketches and touching stories. 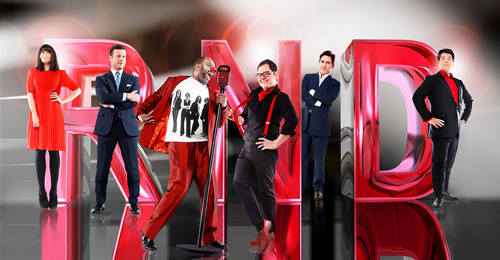 The BBC dedicates the entire day of programming to the effort with non-stop entertainment from comedians and celebrities from all over the world. This year's donation total was the largest in history, with $113.4m (£75m). 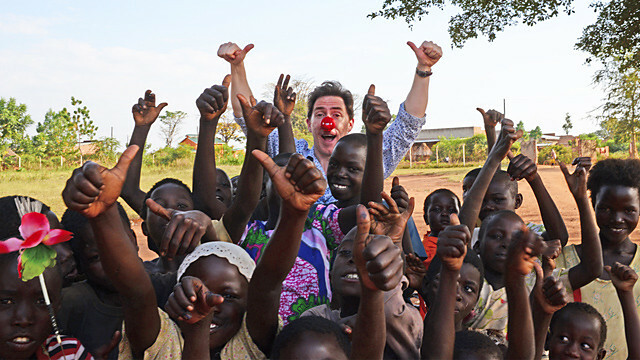 With this money, Comic Relief has committed to help more than half a million of the poorest women and girls in Africa! It will go on improving literacy, helping girls go to school, provide care for expectant mothers, help women farmers, promote women's rights and be used to help reduce violence and harmful traditional practices against women and girls.